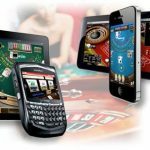 If you are looking for rewarding online instant win cash games to spend your spare time, then you don’t have to look too hard! 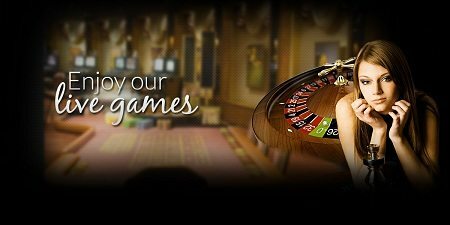 Cash Buster from IWG is just the online slot game for you to make the best use of your time and win some money in the process. 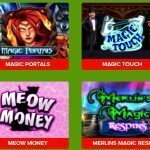 This is an online slot game with a huge difference in its gameplay and playability. 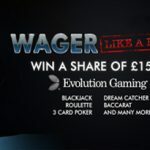 IWG have done away with the conventional reels and spins in this slot game. Instead, developers have used an innovative dice system in place of them. To win in this game all you have to do is to match up your dice colour to a number of coloured blocks located in the cash buster zone. When you are lucky enough to match up your dice to the coloured blocks, you win an instant cash prize. You could also be rewarded with extra dice rolls for your efforts. 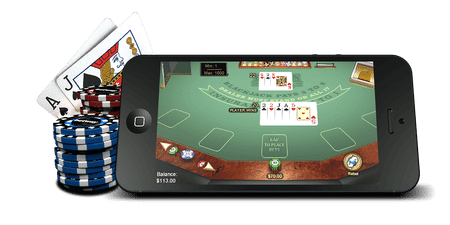 This is one of the easiest instant win cash games to play. You begin this game by modifying your stake and you do this by either clicking on the positive (+) or negative (-) buttons. Once you set your stake, you place your bet by hitting the ‘Play’ button and the game begins. With each new game, you are initially allowed eight (8) rolls of the dice. After a roll of the dice, you will notice a colour will be displayed on the front side of the rolled dice. If the colour displayed on the dice matches up with the colour on any of the blocks that are in the cash buster zone, these blocks will be destroyed and so will any block of the similar colour that is adjacent to the destroyed blocks. This is one of the most rewarding instant win cash games around. 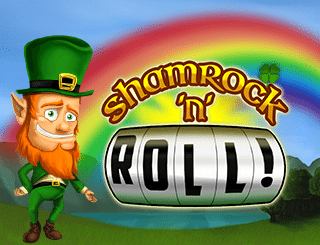 If you are lucky to destroy any Extra Roll Block, you will be rewarded with an extra dice roll where you can stand the chance of winning bigger cash prizes. Instant win cash games don’t come any better than this game. 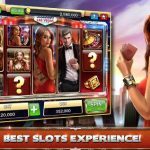 It’s unique gameplay and colourful graphics make it one online slot game to crave for. There are a lot of cash prizes to be won and this game has a return to player (RTP) of about 85.30%.